No. 3 in Retail Week's Top 30 Growth Retailer of the Year Award and Top 30 list. 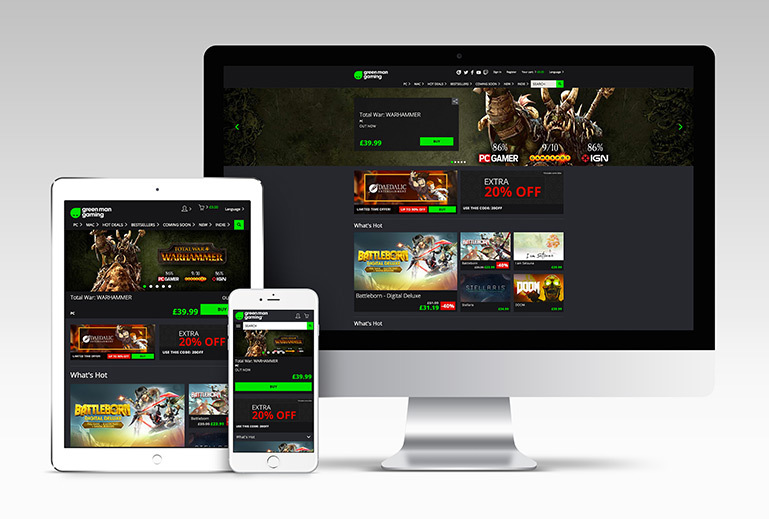 Launch of partnership with Lenovo to offer Green Man Gaming's digital storefront on millions of Lenovo worldwide through the entertainment hub. Launch of Green Man Gaming's new community platform offering in depth game stats, the ability to connect with other gamers and watch popular Twitch streamers. Former Take-Two CEO Paul Eibeler joins Green Man Gaming as Board Advisor. Identified as one of London Stock Exchange Group's 1,000 Companies to Inspire Britain celebrating the UK's fastest growing businesses. Nominated for 3 eCommerce Awards - Best Pureplay, Large and Electronics, Computing, DVD, Film, Games, Music and Toys eCommerce Company of the Year. Launch of Intel Software Distribution Hub powered by Green Man Gaming technology for game publishers and hardware resellers. 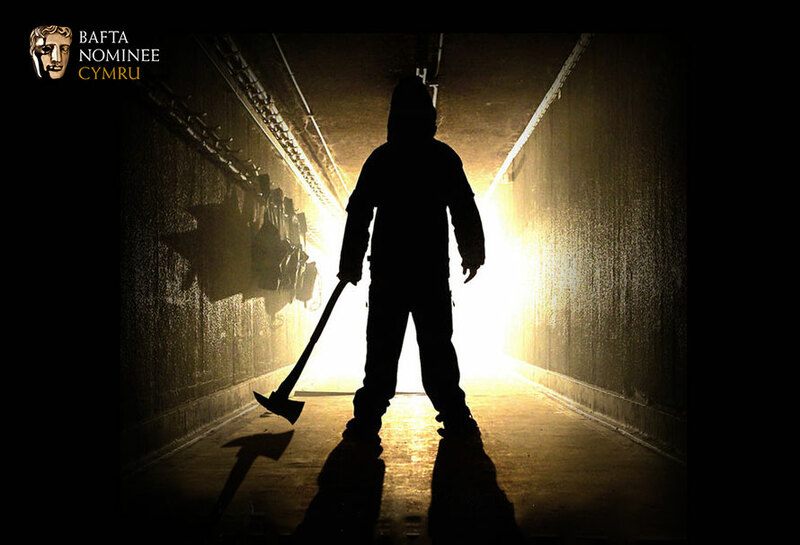 The Bunker game, published by Green Man Gaming Publishing, nominated for British Academy Cymru Award 2017 (BAFTA). Green Man Gaming launches in Latin America with a Portuguese and Spanish website and introduces 12 new currencies to the store. Green Man Gaming's CEO / Founder Paul Sulyok invited to be a keynote speaker at the Retail Week Buzz conference. 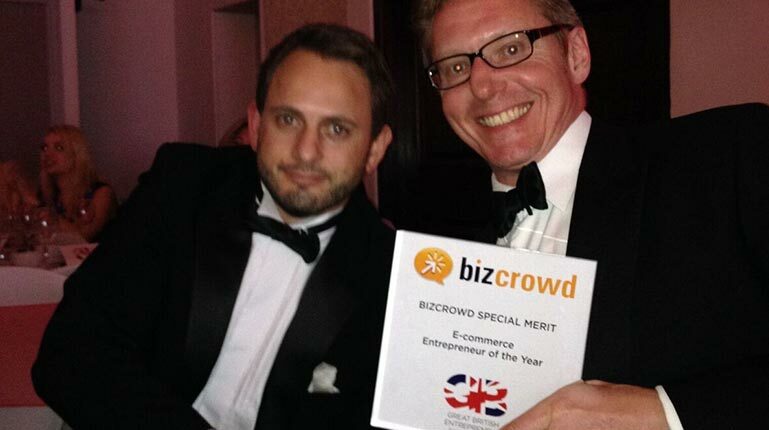 Winner of two eCommerce Awards - Pureplay and Large eCommerce Company of the Year. Green Man Gaming partners with Sony US to offer customers digital Playstation 4 games. Sponsor of the 34th Golden Joysticks Awards. Former Just Eat CMO, Mat Braddy, joins Green Man Gaming as Board Advisor. David Reitman, digital commerce expert, joins Green Man Gaming as Board Advisor. Awarded No. 53 on the inaugural Sunday Times BT Business SME Export Track 100. Awarded bronze in European eCommerce Entrepreneurial Award 2015. Awarded No. 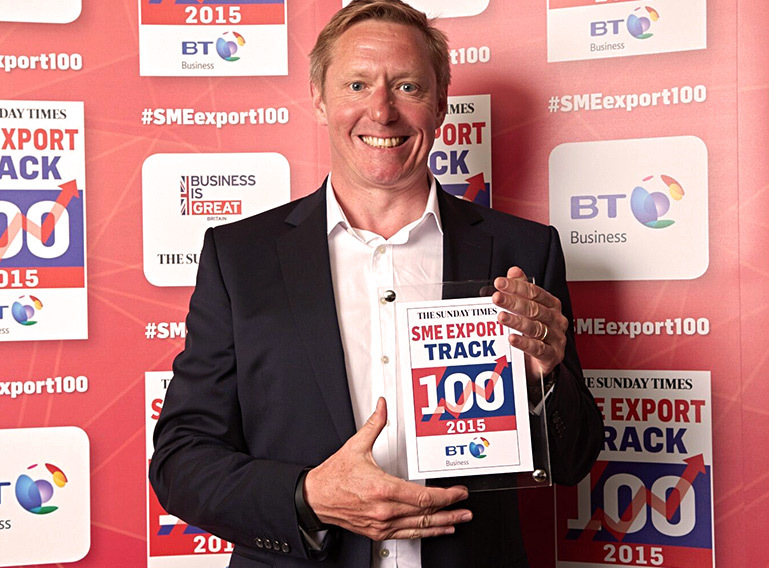 23 on the 15th annual Sunday Times Hiscox Tech Track 100 and Top 100 SME Export Track. Awarded No. 22 on the Deloitte Technology Fast 50 list that ranks the UK’s 50 fastest growing technology companies based on revenue growth. Awarded No. 116 on the Deloitte Technology Fast 500 EMEA programme that ranks the fastest growing technology companies in EMEA. US Patent for Digital Trade-in platform. Green Man Gaming’s CEO / Founder Paul Sulyok selected as one of the 100 most influential people in the UK Games Industry in MCV Brit List 2014. Launch of Green Man Loaded - Green Man Gaming’s publishing arm. 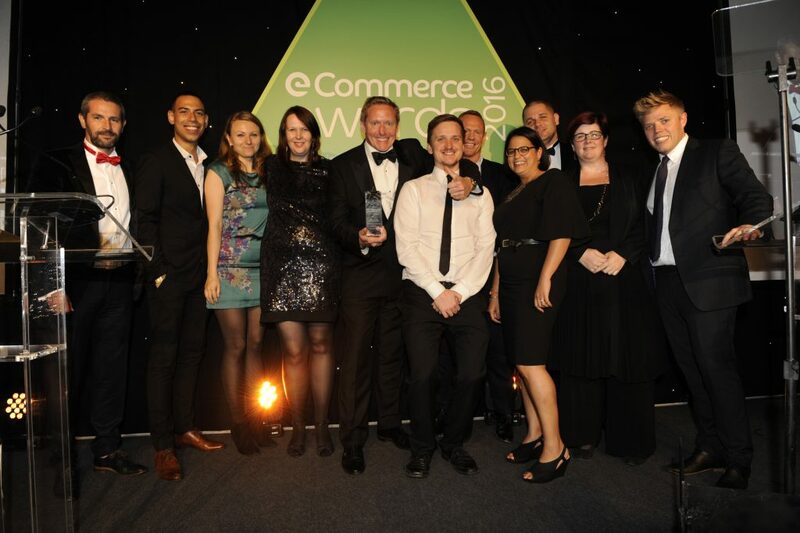 Awarded Pureplay eCommerce Retailer of the Year 2014. 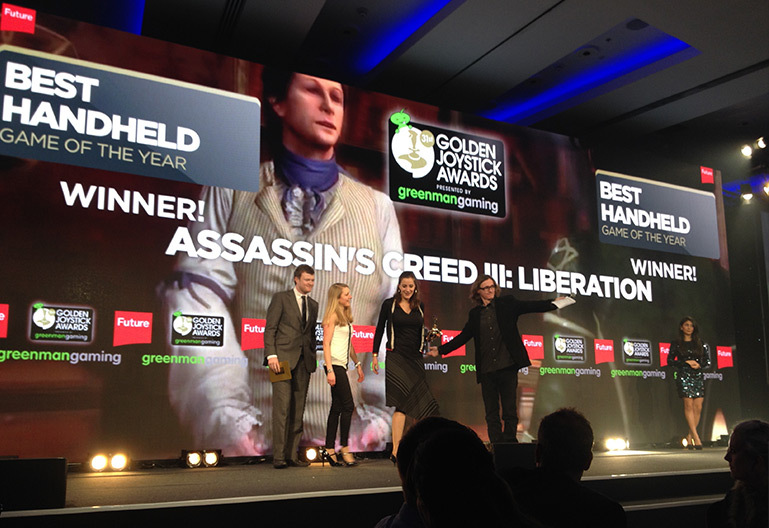 Headline sponsor of the 32nd Golden Joystick Awards, driving a record breaking 10 million votes cast by the gaming public. Global 100 finalist in Red Herring Global. Green Man Gaming’s CEO / Founder Paul Sulyok awarded silver in GB Entrepreneur of the year in Retail – and Special Merit in eCommerce. Selected as Ones to Watch by The Sunday Times Hiscox Tech Track 100. Headline sponsor of the 31st Golden Joystick Awards, driving a record breaking 10 million votes casted. 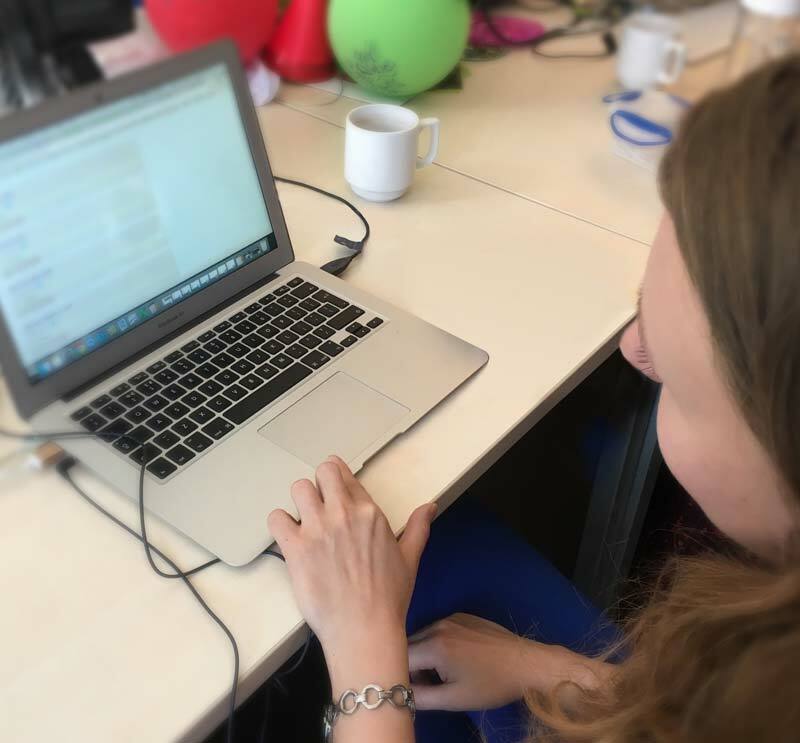 Selected for the Future Fifty list by UK Tech City as one of the hottest high growth technology companies that the British Government is earmarking to IPO. Selected by Silicon Valley Comes to the UK (SVC2UK) to have the potential to reach £100m in revenue within three to five years. Launch of Version 2.0 of www.greenmangaming.com site. Launch of www.greenmangaming.com Version 1.0 with penny game sale. Initial set up of company in a very small office in Bloomsbury.